Posted in category: Moss Gardens. Someone asked me the other day if I had seen flame moss. Flame moss? That was a new one for me. So, off I went to investigate to answer my immediate questions. What is flame moss? And, would I want to buy flame moss for my tiny green garden? I had mentioned that a lot of folks selling moss online, and off, are not always truthful in their product descriptions. Nowhere is that more apparent than the folks selling aquatic moss. 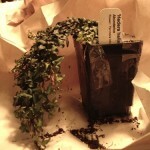 When I was researching this article, I found several sellers mislabeling this moss. 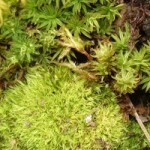 I quickly found many conversations about moss being sold on eBay as aquatic when it was clearly a terrestrial plant. The lucky ones added the moss to their aquariums and it just died. 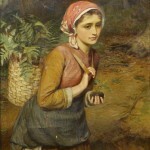 The unlucky ones fouled their water with the soil and killed their fish. So much easier to research a plant when you already know the name. 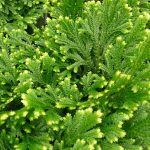 I quickly found a great deal of information on the aquarium forums and elsewhere about flame moss. Yes, that’s the first thing, flame moss is an aquatic plant. 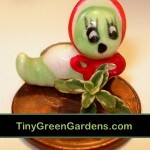 It won’t work for fairy gardens, only mermaid gardens and aquascapes. Flame moss, Taxiphyllum sp., is also referred to as spiky moss. 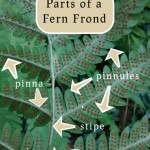 It has a similar appearance to fern moss but grows up rather than out. In a way, the photos I’ve seen of it remind me of grasses moreso than moss. The moss strands grow up from the plant. As they grow, they twist, creating a bit of a candle appearance. That twisting is said to resemble flames which is where the name comes from. In 2012, Aquarist Magazine did a feature on using flame moss in aquascapes. They said it was a relatively rare and unknown species. They mentioned being able to find it in only one store in London or in small portions on Ebay. I suspect, it has become much more popular and easier to find now. Flame moss, particularly when you give it a little cooler water and a little more CO2, grows faster than its terrestrial counterparts. A number of aquariasts mention having to give it periodic hair cuts to keep it down to size. Apparently, those trimmed bits grow fairly easily. 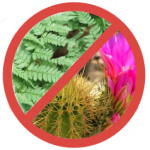 Several forum members reported stray trims taking up residence in their substrate and having to be ‘weeded’ out of their aquascapes. I suspect that’s why, in less than four years, it has become more readily available. Most consider easy to care for. 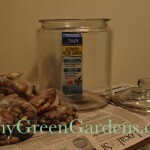 It is also often shared among friends like African violet leaves or flower seeds. 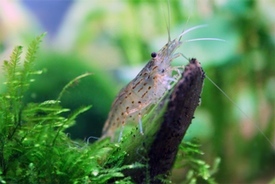 The one big thing to keep in mind before you buy flame moss is that if your tank is populated with Amano shrimp (Caridina japonica aka Caridina multidentata), like the fellow here on the right, or algae-eating fish, including Crossocheilus reticulatus; you might not have to worry about keeping your flame moss trimmed as they will happily do it for you. 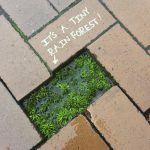 TinyGreenGardens.com does not directly offer plants or fairy gardening materials for sale. 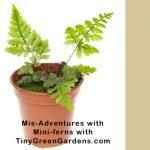 I share my adventures in tiny gardening, information about various terrarium plants and other cute things I come across.